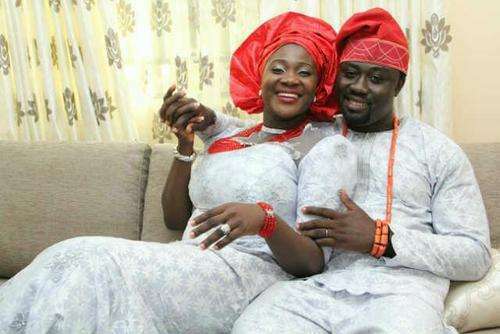 The Husband of Nollywood actress Mercy Johnson, has made a revelation on the condition of his wife, saying she has not been herself since the demise of his mother-in-law. 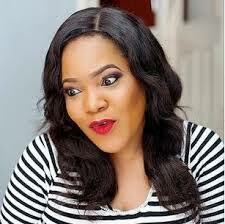 He disclosed this to fans on Instagram on Friday that the actress is yet to fully recover from the loss of her dear mother, Madam Elizabeth. He made this known while responding to a fan’s question on Mercy Johnson’s sudden weight loss. He said: “Wify isn’t herself yet, she’s still trying to heal after moms death. She asked to see @h.o.p.e.fashion today since its her birthday so i had to support her. I want my playful bestfriend/Wify back ooo."